Pamper yourself and your mum this coming Mother’s Day! We’ve got 2 pairs of deep tissue massage (60 minutes), inclusive of 24 hours facilities and free flow dining courtesy of g.spa Singapore! 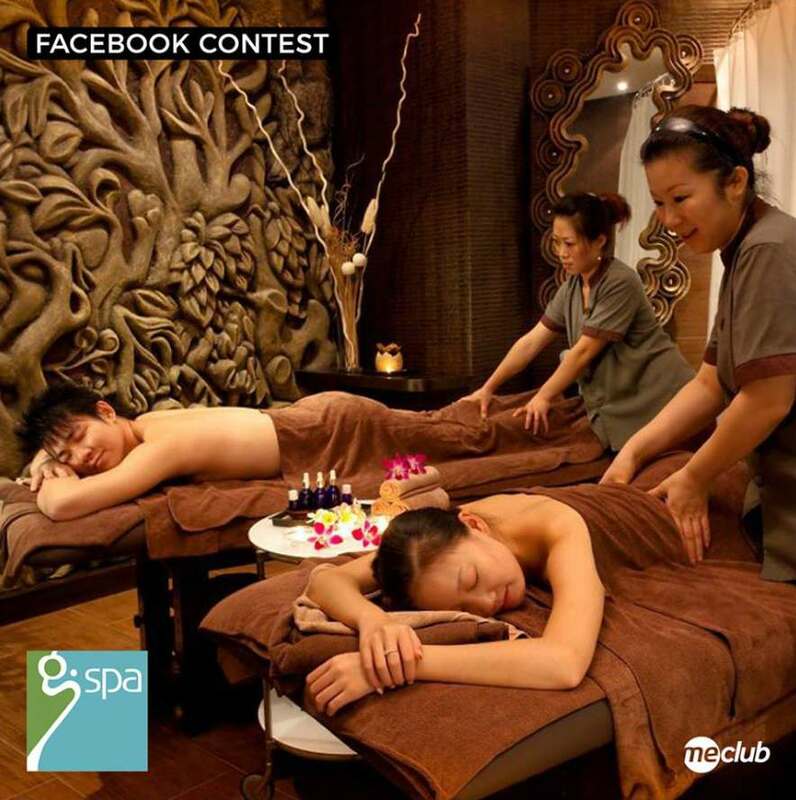 To win, share with us a selfie on Instagram (remember to tag, follow us and g.spa https://www.instagram.com/gspasingapore/) and comment with your screenshot below. The contest ends 4 May 2017, 10:00AM. All the best! Find out more at MeClub.